We all do it. Every year, the clock strikes midnight on December 31st and we’re flooded with hope: this year will be different, better. This year, you’ll be able to buy that dream home despite Vancouver’s resilient real estate market. Perhaps you already own a condo and want to upgrade to a detached house, or purchase an investment property to add to your portfolio. Whatever your real estate goals, there are a few ways you can make your financial resolutions stick for 2017. Tried and true, the oldest way is the best way. Tedious, yes, but your best chances at succeeding at your financial goals is to create monthly budget, and stick to it. And what’s the best way of doing that? Paying in cash. In our digital age it’s far too simple to spend too much money; online, via plastic, it’s almost like it’s not real. Designate your cash allotments and it’ll be much easier to keep track, and harder to part with, your hard-earned cash. Making a plan is great, putting it on paper for constant reference is a proven way to succeed at achieving your goals. 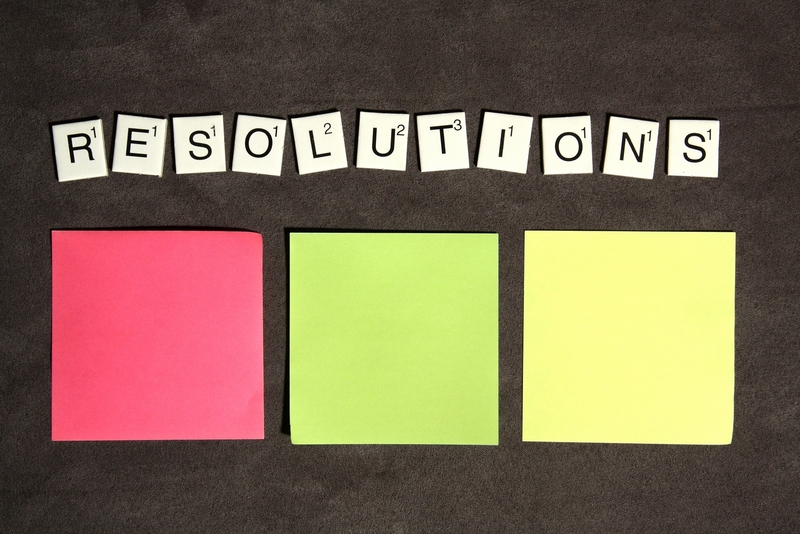 Create a list of financial resolutions--be as detailed as possible--and post it somewhere that you can’t miss. Include deadlines, as well. Even if they’re self-imposed, the idea that there is outward pressure can have a positive impact. Get your spouse or partner involved for accountability; finances can be a tricky conversation, but worth it to be on the same page if you’re saving for something like a down payment together. Telling someone else your plan to financial stability puts it on you to follow through on your goals. Create momentum by doing what you can, as soon as you can. Don’t wait for that elusive, “perfect day” to start a Tax Free Savings Account or RRSP. No matter how small, watching it build will be incentive enough to continue. Along those lines is another goody: keep it short and simple. Sure, it’s always good to visualize big, broad dreams like owning a home or additional investment property. But break it down; start by opening a special savings account. Then, lay out new steps at the start of each month, and before you know it, that big goal will be achieved. If navigating the Vancouver real estate market is on your list of resolutions, as always we recommend consulting with an honest, dependable realtor to ensure your financial stake from the sale or purchase of property goes smoothly, and happens at the greatest benefit to you. As one of Vancouver Westside’s top realtors, we’re always happy to sit down for a consultation; Contact us today. Wishing you all a very happy and successful New Year!